Bucktown short sales in Chicago, IL can range from a nice, contemporary loft-style condo to a quaint single-family home loaded with potential. Over the years, Chicago’s Bucktown neighborhood has transformed into one of the Windy City’s trendiest and most cultured neighborhoods and the real estate possibilities there are endless. First time home buyers, real estate investors, or even the most seasoned home owners should all be able to take advantage of Bucktown short sales that are available on today’s real estate market. 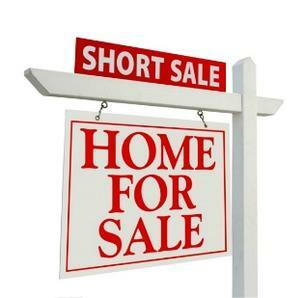 For more information on Bucktown short sales in Chicago or other short sale properties around the downtown Chicago area, contact Ted Guarnero at (312) 810 6693. And if you’re interested in Bucktown short sales, be sure to also check out short sales for sale in Wicker Park!